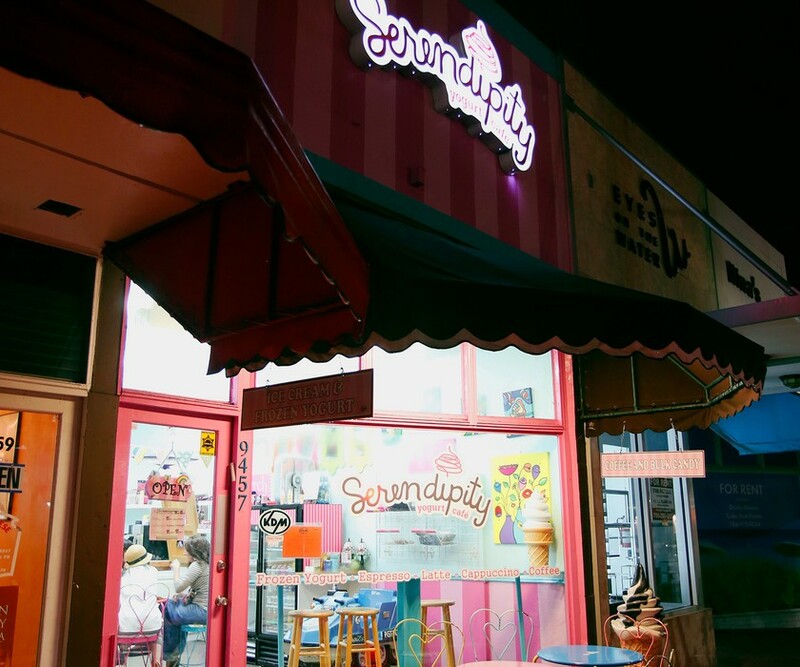 Started in 2008 by local Jessica Levinson, Serendipity has been serving small-batch ice cream in the scoopfuls to Surfside residents for years. 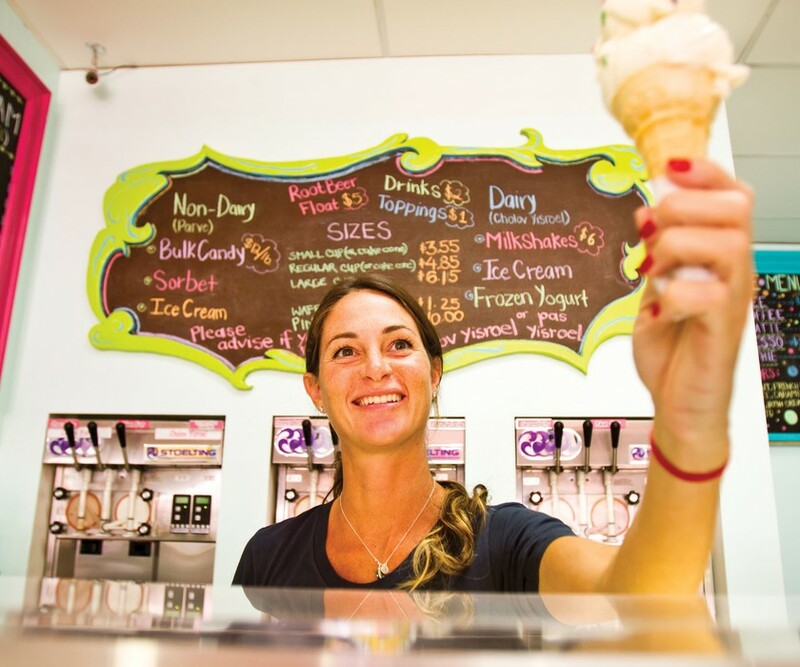 Offering something for everyone, all of the ice cream and sorbet is made from scratch, using organic ingredients and local purveyors such as Panther Coffee and Paradise Farms. 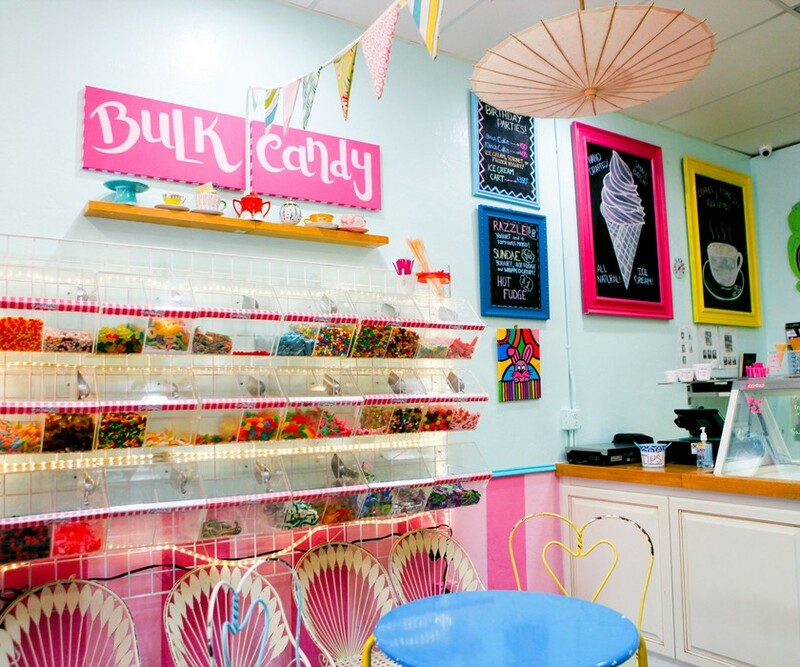 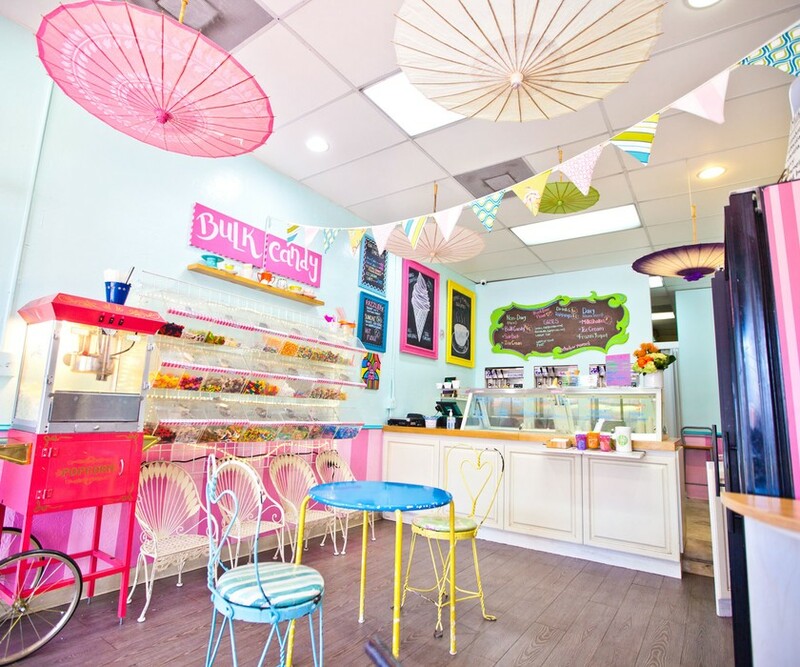 The sweets shop is also certified kosher by Kosher Dairy Miami and for non-dairy lovers, all the Serendipity sorbet is vegan, so there is something for everyone!